PFC Direct Drive Rotor/Hat Assembly - Brakeswap.com - Friction for the Win! 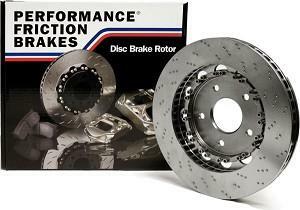 Performance Friction introduces a two piece floating rotor to work with your stock calipers and braking system! Higher precision and tolerances give you a rotor that will reduce drag, eliminate pulsation and vibration, and reduce heat transfer. And, wear is increased as well! 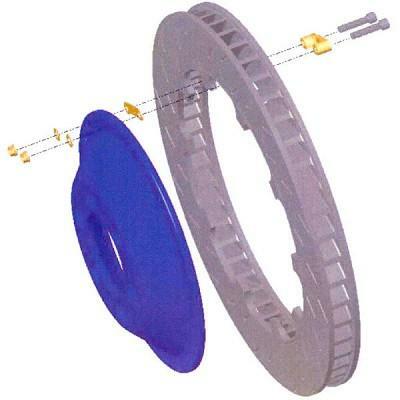 Two pounds per rotor lighter with a dimpled finish that performs similar to slotted discs but without the wear. 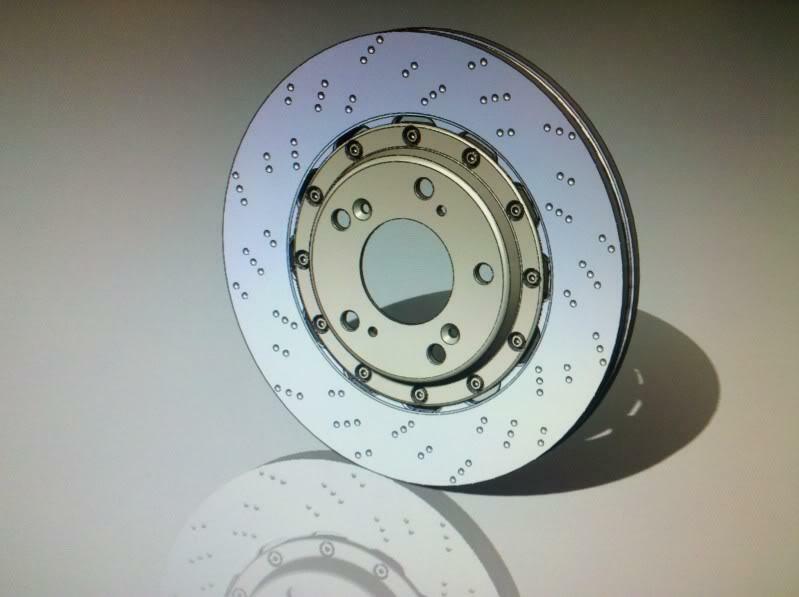 Direct Drive rotors require a higher initial investment versus BMW Motorsport or floating rotors due to their superior quality but the service cost of replacing the rotors are very similar. Please refer to the Direct Drive replacement disc listing for prices.